Whole30 Simple Mango Salsa. Is there anything better? 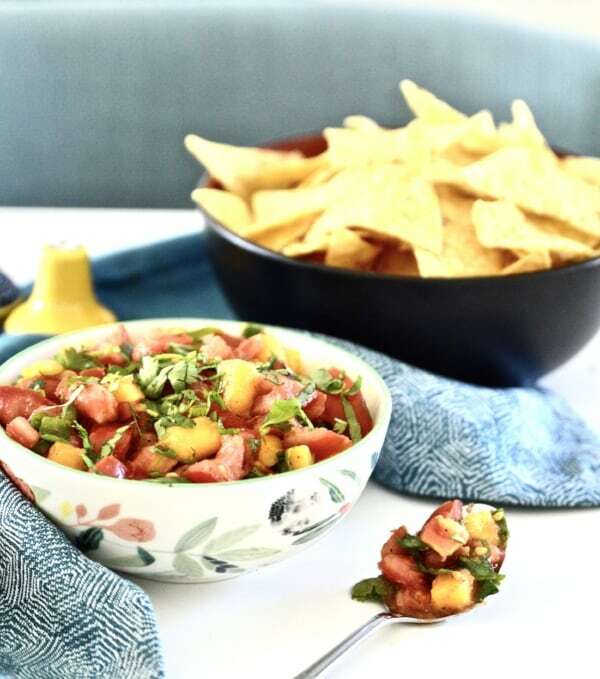 Use this Mango Salsa with your favourite grain free chips, or use it to top meat and fish dishes too! 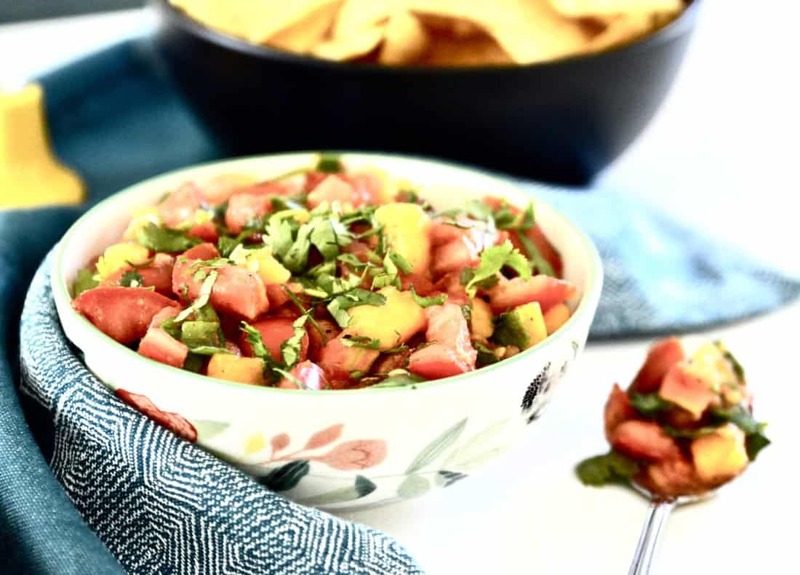 This Mango Salsa is also paleo, AIP and Vegan friendly! 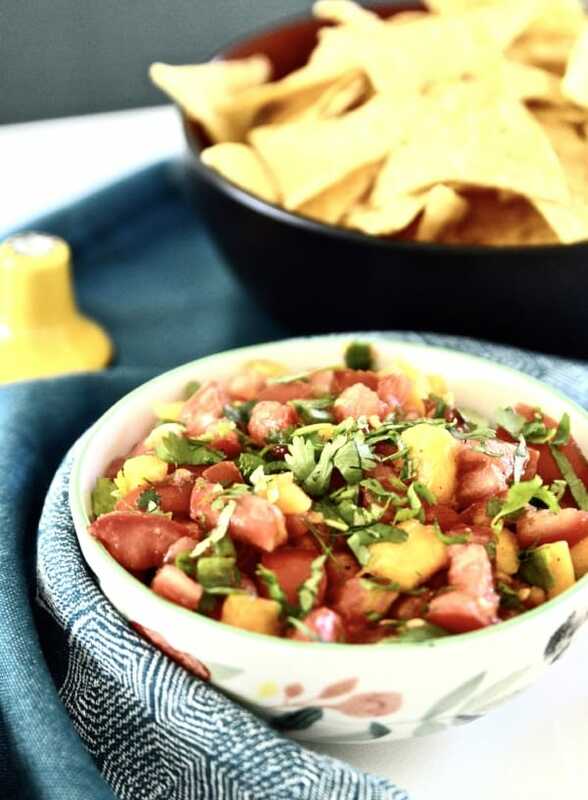 You can make this Whole30 Simple Mango Salsa in just minutes. It’s that easy to make! I have been getting more and more requests for easy recipes lately, so here is one that fits the bill. 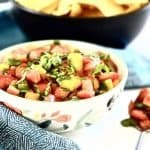 Simple Whole 30 Mango Salsa. 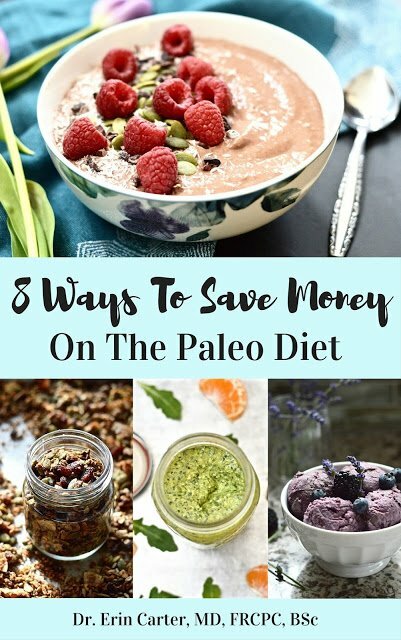 Like always this one is also paleo friendly and it’s also safe for the SCD and GAPS diets and a vegan diet. Plus it’s made with only 6 ingredients! Yep you asked for simple, and I am giving you simple. How was your week? Good I hope! Mine was interesting. Filled with some ups and some downs. On the positive note, I saw a Chinese medicine practitioner on Friday which I am super excited about. I am still having a few residual gut symptoms that I would like to try and settle down once and for all. I think I have done as much as I can on my own at this point, so have started to collect a team of practitioners that I am hoping can help me fully heal. This is one thing that I cannot emphasize enough and that I tell my patients all the time. You need a team to help get you better. 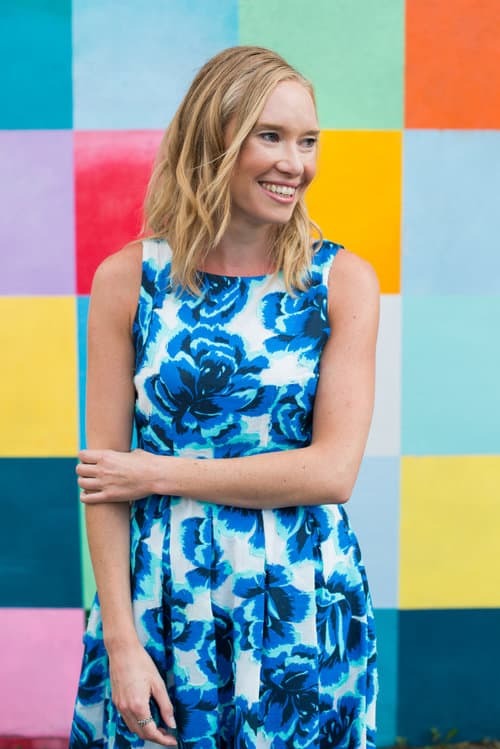 Each practitioner will bring something new to the table and I firmly believe that taking an integrative approach to healing is the best method possible. My team includes a naturopath, Chinese medicine practitioner, osteopath, massage therapist and chiropractor. Your team may look a little different but as long as it is working for you that is all that matters. Before Friday, I had only ever had acupuncture once before, for a back injury so this time was a little different. Man that is powerful stuff. It’s amazing how just a few, precisely placed needles can have such a huge impact. For a few hours afterwards I had headaches, some nausea and then even a couple episodes of diarrhea (sorry if that’s too much for you but I tend to bare all on here so that you guys can understand that you are not alone with your health struggles). I am curious to see if I have the same reaction next time. I am also taking an herbal remedy now that is supposed to help heal my intestines even more. I am only on day 3 at the moment so it’s a little early for me to know if it is helping as I am slowly increasing the dose up, but I will keep you guys posted on how it goes. Something really frustrating happened to me this weekend. I always go to spin class at One Cycle Spin Studio on Sunday mornings. I have been doing this for years now. This past Sunday, I got there nice and early, signed up for a bike and then went and got ready for class. When class opened up I went and set up my bike and then someone came and told me I had their bike. We checked the list, and sure enough his name was now on my bike number, and my name had been completely erased from the bike list. And instead of finding me a new bike, they just kicked me out of class. Now, the class was full, but that means they have to have let someone in off of the wait list. Now, doesn’t it make more sense to kick that person out (who never should have gotten in in the first place), rather than someone who got there early and whose name had been erased from the list? Man was I pissed. Not only did I waste over an hour of my time going down to the spin studio and then back home again, but I didn’t even get to spin, and the staff at the studio just completely dismissed me. Oh well not completely, they did credit my account for that class. Yes, how nice of them. Man talk about poor customer service. Now I realize there are many worse things that could be going on in my life right now. But I was really just shocked with the lack of understanding and action but the staff. They actually told me that they cannot be responsible for watching the list to ensure that names don’t get erased. Um pardon me? Are you implying that your clients should be expected to stand around and make sure their names don’t get erased. I don’t think so. I am waiting to see if anything else happens now. They said they would talk to management about the incident so if anything else comes of this I will update you guys. Ok I feel better now. It’s amazing just how well a little rant can be at making you feel better. Right? Now let’s get back to business shall we. I know you are really here for the food. 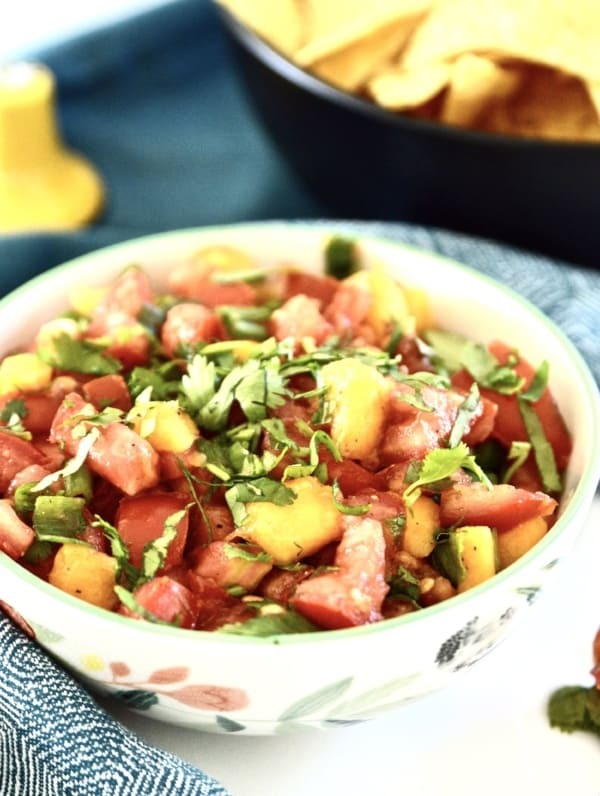 This week I am sharing a recipe for Simple Mango Salsa. This ons is so easy to make and only contains 6 ingredients. 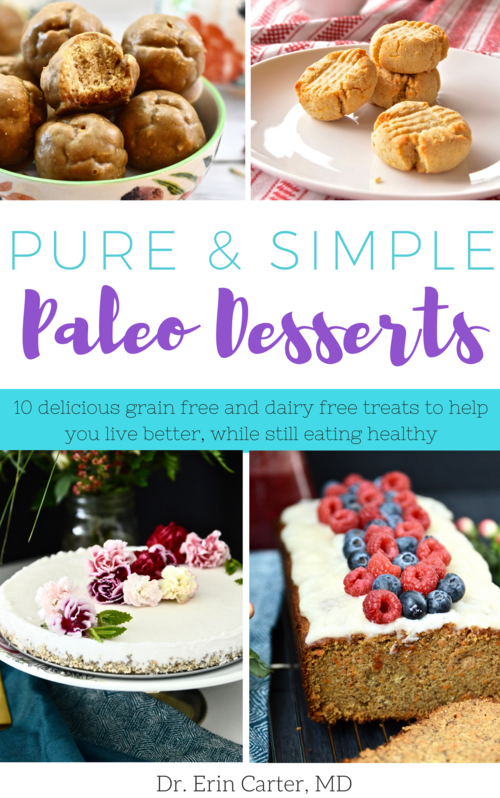 There aren’t any tricky steps or equipment needed and this recipe is safe for so many different diets including: Whole 30, paleo, vegan, GAPS, SCD, gluten free, grain free and dairy free. 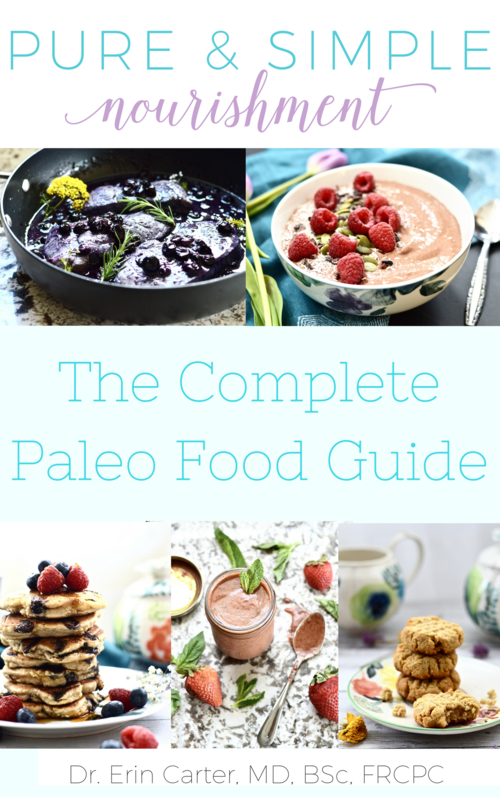 Yes friends, no matter what your dietary needs, I have you covered! I highly recommend pairing this salsa with some Siete Tortilla Chips. Have you tried them yet? If not you NEED to! They are so good. Like so, so good. 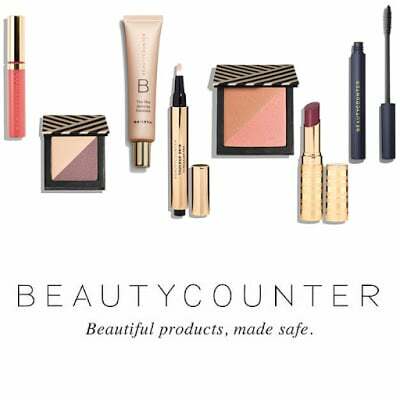 And no this post is not sponsored by them or endorsed by them, I just honestly love their products so much. Tortilla chips were one of the things I missed the most when i transitioned to the paleo diet, and I am so glad Siete has found a solution. My personal favourite is their lime flavoured chips but the sea salt are also amazing. I haven’t tried the nacho flavour yet, but I have heard great things about that one too. The only problem with those chips? I can’t resist eating the entire bag in just one sitting. Yep they are that addicting. TIP: Make this the night before and chill it in the fridge. 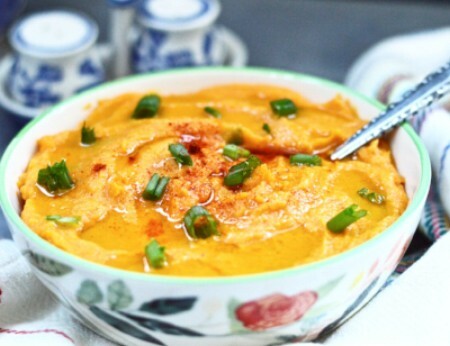 This allows the flavours to blend even more and it becomes even more delicious.